BSL is the first business school in Switzerland to provide students with an opportunity to obtain a membership to Delta Mu Delta. 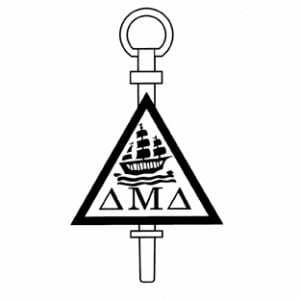 A prestigious international honor society, Delta Mu Delta recognizes academic excellence and outstanding achievement of students in the field of business. Membership represents the highest international recognition a business student can earn and provides a global network of professional contacts. More about the Delta Mu Delta benefits.